A must-have introduction to jane iredale’s magical, mineral difference. Elegantly packaged in a luxurious jewel box, the kit features six customized shades, making it just right for every skin type. 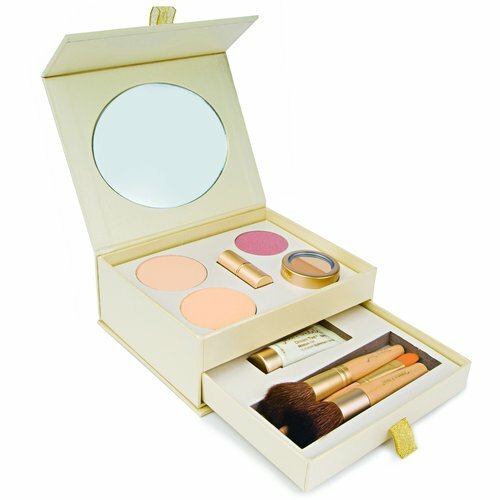 Start a beautiful journey with jane iredale today.